This list was tricky. Albums were not a thing that I was in to this year so pulling together a list of my ten favourites of 2015 was always going to be difficult. However, I've tried my best so what follows is the first half of my top ten. Number ten was a hard choice to make. I was happily set on nine of these albums but entirely lost on the tenth. Upon revisiting the list of albums that I'd enjoyed this year 'Summer Bones' stood out. 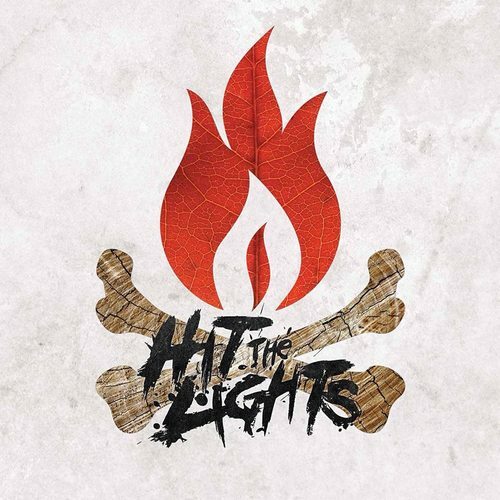 I caught Hit The Lights twice on one tour this year and I own a physical copy of the album, so it's probably only fair. I'll happily admit that Hit The Lights definitely aren't the most "intelligent" band/artist/whatever to feature on this list, but they make hella catchy songs one after the other and that is undeniable. Sure, when you've been in a band for 12 years singing about being "fucked up kids" and standing "for something real" probably aren't the most original concepts but the sing-along-ability makes it all worth it. There are some "punkier" sounding tracks on this album, such as 'Keep Your Head' and closer 'Old Friend' but I'm not sure that's where HTL's strengths lie. 'Summer Bones' is Hit The Lights' fourth album (but we don't talk about Invicta) in ten years and I am genuinely concerned that this band may not be around too much longer. That's super sad to think about because I've almost "grown up" with Hit The Lights and I'd love to see them continue down the path to more success. The wait for Laura Welsh's debut album release was one of the worst things about the latter half of 2014 and the beginning of 2015. Having originally been announced for mid-January but being pushed back to February and then finally seen the light of day in March. Welsh's voice is an absolute dream to listen to and there's no doubt about that. No, maybe 'Soft Control' isn't particularly groundbreaking or wacky but it's a beyond pleasurable listening experience. I do also still think that the singles on this album are the best tracks, but there is a little gem hidden away in the middle of the record and unavailable on streaming platforms - 'Hardest Part', Welsh's collaboration with John Legend. This track is special. Although some of the singles, 'Break The Fall' and 'Unravel' are probably the strongest tracks, there really isn't a dull or taxing moment throughout 'Soft Control' which is impressive for a debut of this genre. 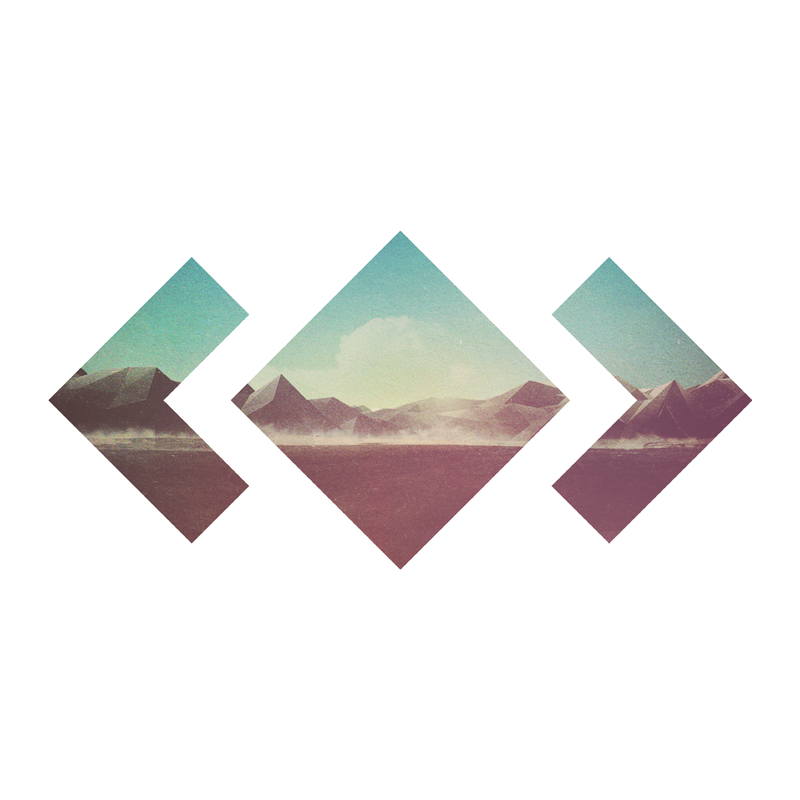 Riding around Queensland, Australia listening to 'Adventure' was how this album was supposed to be heard, right? Right. We've been bombarded with appallingly long albums all year but even though 'Adventure's deluxe edition is a whopping eighteen tracks long, we do have to remember that this is his debut album and we first heard 'Icarus' right at the start of 2012. That's a lot of lost time to make up for, and Lord, does 'Adventure' make up for it. I find the featured artists on this album really strangely hit and miss. Almost-opener 'You're On' featuring Kyan is an undeniable banger and by far one of Madeon's best tracks, but the tracks featuring vocals from both Passion Pit and Dan Smith of Bastille are mildly sub-par. Living up to its name, this album does take you on some kind of trippy journey and it's nice to hear the likes of 'Finale' and 'The City' as you reach the end. As someone who isn't... or, I guess, wasn't really a fan of Madeon, his debut album is probably a fairly peculiarly uplifting thing for me to be into but it's a nice album just to put on, you know, just whenever. 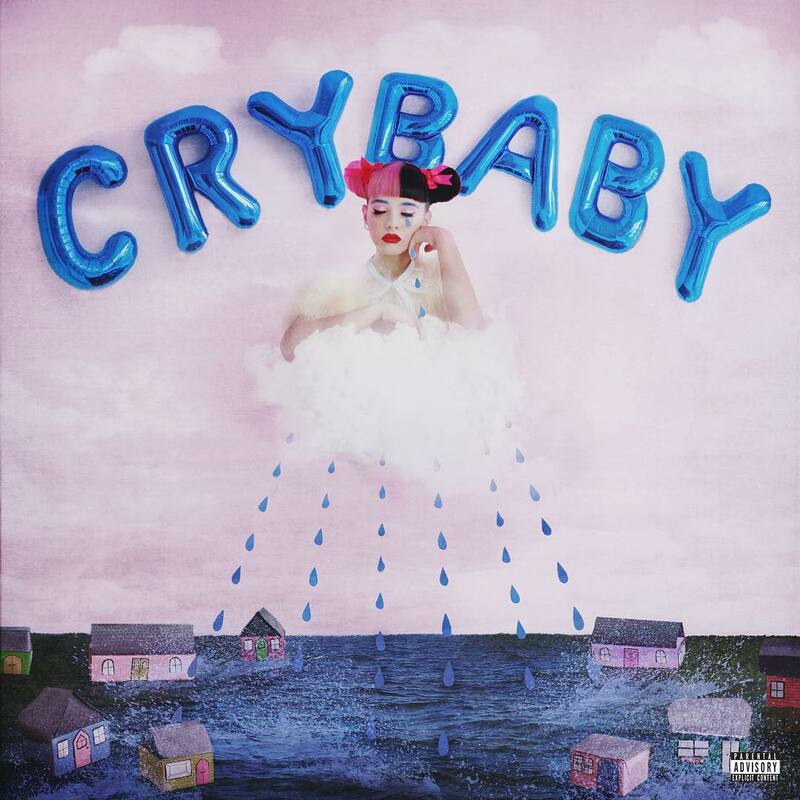 I was completely oblivious to the "concept" aspect of Melanie Martinez's debut album 'Cry Baby' until it was explicitly pointed out to me. And it wasn't until I read through the picture book on her website (literally just now) that it all kind of made sense. It's a cool idea though, especially from someone who may not strictly have first-hand experience of some of the themes explored in this album. I think, with these particular themes in mind, it is odd that Martinez has such a young fan base because her songs and lyrics are dark. And the content on 'Cry Baby' is all far heavier than that on any of the other albums in this top ten. Even though this album is a super compelling listen overall, there are some stand-out tracks, notably 'Sippy Cup', 'Mrs. Potato Head' and my ultimate super favourite 'Tag, You're It'. It's kinda cool though, that Martinez has made this whole weird alt-electro-pop thing as popular as she has because it's pretty off-the-wall and totally not commercial. Props to her, I guess. Isn't it funny that an album I orginally rated a 7/10 has wormed its way into my top ten of the entire year? 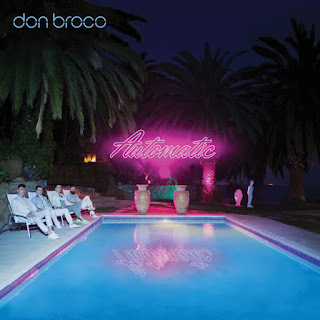 I've had to almost "justify" this to numerous people over the last six months or so, but I do genuinely believe that 'Automatic' is a really great album. And what you have to remember is that it's a great pop album and not strictly a great "rock" or "Don Broco" album. And sure, there are definitely songs that, had I been in charge, I would not have included on 'Automatic' but the good definitely outweighs the bad. 'What You Do To Me', 'Nerve' and 'Let You Get Away' are as great if not better than anything we heard on Broco's debut album, 'Priorities'. Let us also not forget that Don Broco are a live band and all tracks taken from 'Automatic' still sound absolutely stellar in that setting. You can listen to all of my thoughts about this album from when it was released here.